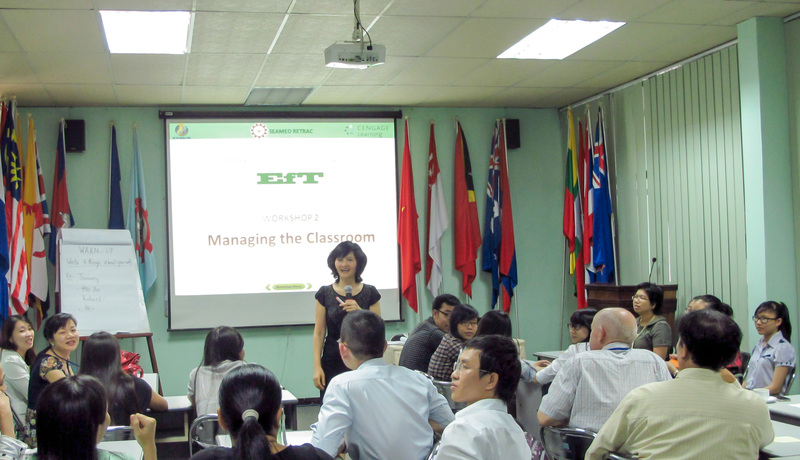 In order to create a platform for teaching staff and administrators who are currently teaching soft skills and/or in charge of student affairs at universities, colleges and other educational institutions to discuss and exchange information relating to soft-skills teaching, SEAMEO RETRAC organized a one-day forum on sharing soft-skills teaching experience on April 24, 2015 at the Center’s premises. 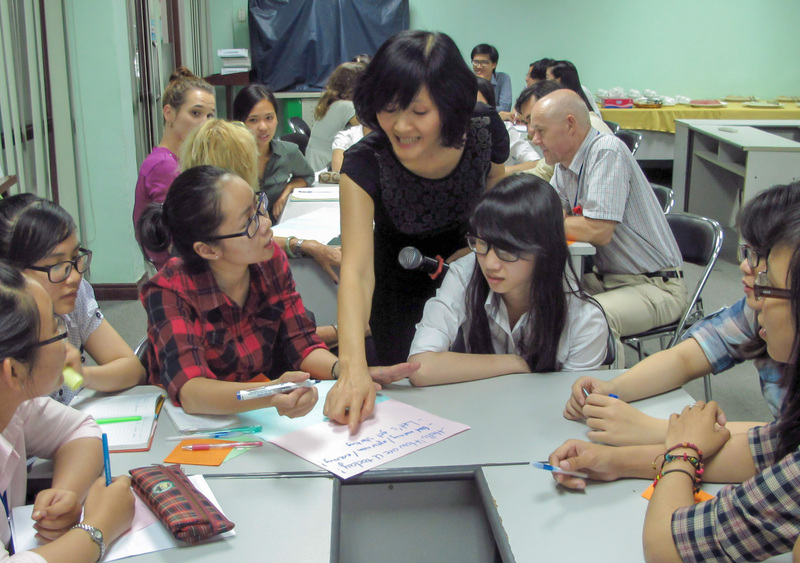 More than 70 educators, academic staff and lecturers from universities, colleges and other different educational institutions in Ho Chi Minh City and neighboring provinces participated in this Forum. The participants were updated with information about current situations of soft-skills teaching and exchanged information and techniques of how soft-skills teaching should be improved to meet the needs and interests of students. The participants also took this opportunity to share their viewpoints and experiences as well as to enhance and to foster collaborations in the field among institutions.